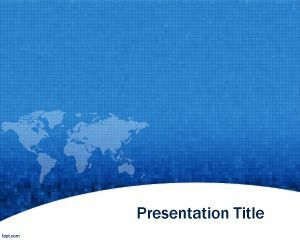 If you are in the sector of imports and export business, then this collection of free export business presentation templates can be pretty useful for your needs. 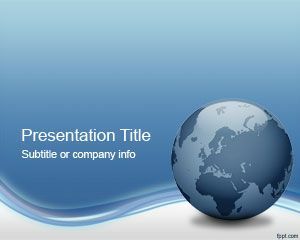 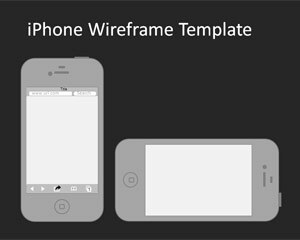 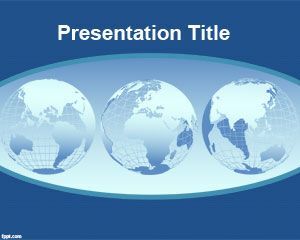 You can download free commerce PowerPoint templates and backgrounds for international business and trade commerce. 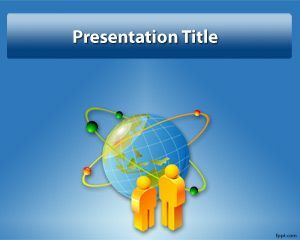 Download free export business PPT templates for Microsoft PowerPoint 2007 and 2010 including global trade PowerPoint templates and backgrounds. 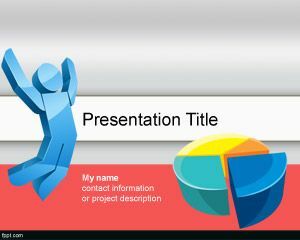 If you are looking for affordable, low-cost, premium Export Business PowerPoint Templates for Microsoft PowerPoint 2010, 2007, 2013 and 2016 then you can subscribe to download any of the following presentation templates and animated cliparts by PresenterMedia.